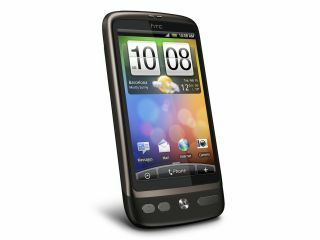 O2 has confirmed to TechRadar that it too will be offering a UK release of the HTC Desire. The network will join T-Mobile, Orange and Vodafone in stocking the new high end Android phone in the UK. O2 has confirmed to us that it will be coming in April, so after the T-Mobile release later in March. We've not been able to confirm whether the HTC Legend will joining the Desire on the O2 shelves, although the network did highlight it is the 'home of the smartphone'. The HTC Desire has created a large amount of interest since its launch at Mobile World Congress, so it's clearly important that O2 jumps on the bandwagon with the rest of the networks. O2 has also announced the HTC Smart on its network, telling TechRadar that it was looking to take smartphones in a different direction by looking at the budget end of the spectrum as well.